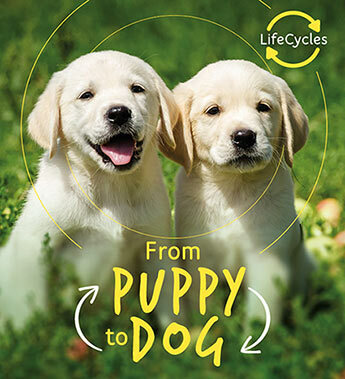 The amazing journey of how a tiny puppy grows into an adult dog is explored with stunning photographs and a simple, informative text. What do puppies eat? How many puppies are there in a family? How do dogs get to know each other? Discover the amazing stages of different life cycles and learn how different species are born, grow up and reproduce with this stunning series. Packed with amazing photographs of every stage, labelled diagrams to explain growth and development, fascinating facts and discussion points for further learning. Camilla de la Bédoyerè was a teacher for ten years before she became a full-time nonfiction author. She has written more than 250 books for children, covering a wide range of topics, from nature and science to maths and geography.